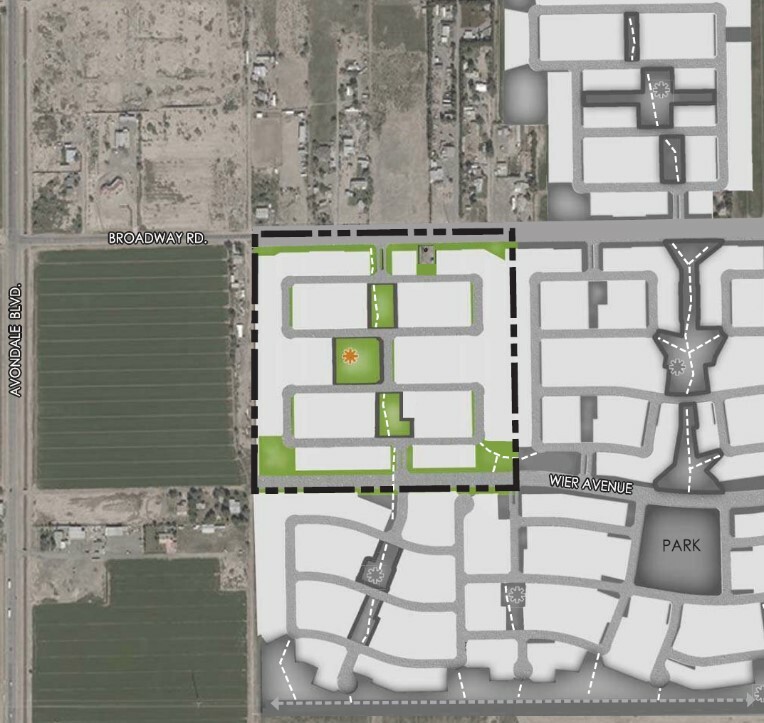 What do you think of the proposed 39-acre Verde Trails II Planned Area Development located ¼ mile east of the southeast corner of Avondale Boulevard and Broadway Road? Application PL-18-0197: Request for a rezoning to Planned Area Development (PAD) for approximately 39 acres located approximately ¼ east of the southeast corner of Avondale Boulevard and Broadway Road. 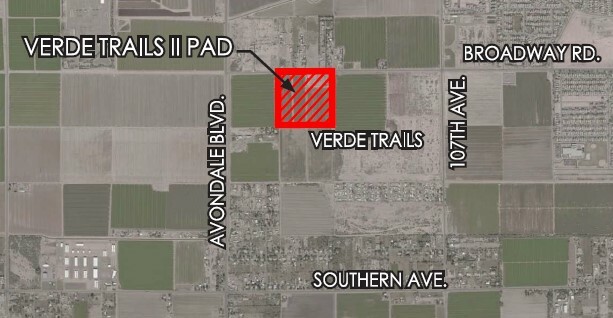 The rezoning and plat will expand the previously approved Verde Trails I development to allow for development of 146 additional single-family detached residences, open space, trails, and parks for use by the residents of the development. Verde Trails II is designed to seamlessly connect to the previously approved portions of the Verde Trails community. The subject property is currently located in the jurisdiction of Maricopa County; an annexation request is also being processed by the City. The proposed Rezoning is scheduled for review by the Planning Commission at 6:00 PM on Thursday, December 20, 2018, and by the City Council at 7:00 PM on Monday, February 4, 2019. Both meetings will be held in the City Council Chambers at Avondale City Hall, 11465 W. Civic Center Boulevard. All interested parties are welcome to attend and address the Commission and/or Council on these items.